Hitman 2 developer Io Interactive is working on much more than new levels for Agent 47’s next outing. It might not sound like a big deal, but Hitman 2’s mirrors actually work, which means you’re going to have to be a lot more careful about what you consider cover when stalking your prey in sunny Miami. This is part of a number of substantial changes being made to AI for Hitman 2 that mean you will have a few new tricks for avoiding detection as well as new ways to be found out by curious NPCs when the assassination sandbox arrives later this year. Check out our dedicated guide for more details like the Hitman 2 release date. For starters, NPCs now recognise Agent 47’s face rather than his full body outline, which means you can shrug off a certain level of suspicion by simply turning your face away from onlookers, which was something our Ben Maxwell particularly enjoyed while playing Hitman 2 at E3. We spoke with executive producer Markus Friedl after the session to learn more about the changes to AI. So does that mean no more hiding stacks of bodies in bathrooms and using the mirror to spot any new targets that walk past? Perhaps this will even mean that enemies can track see Agent 47’s shadow. 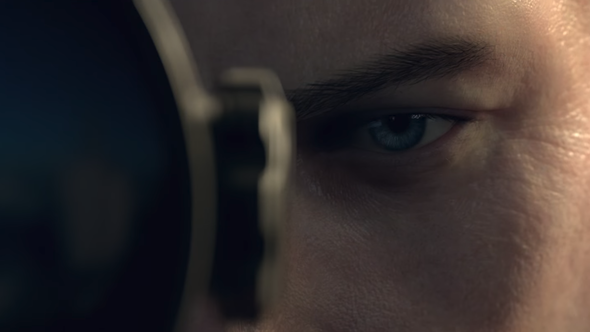 Either way, deeper and more realistic AI is always a boon for stealth games like Hitman 2, and will hopefully empower us to get even more creative with our kills than we did in the first game. You can watch the rest of our interview with Friedl above.